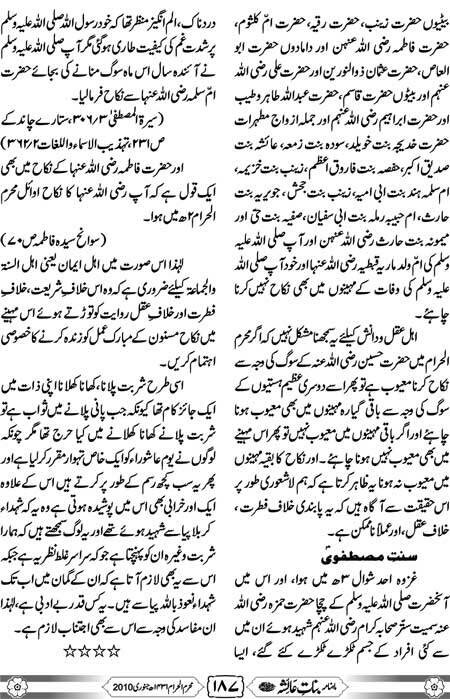 Karachi Rs. 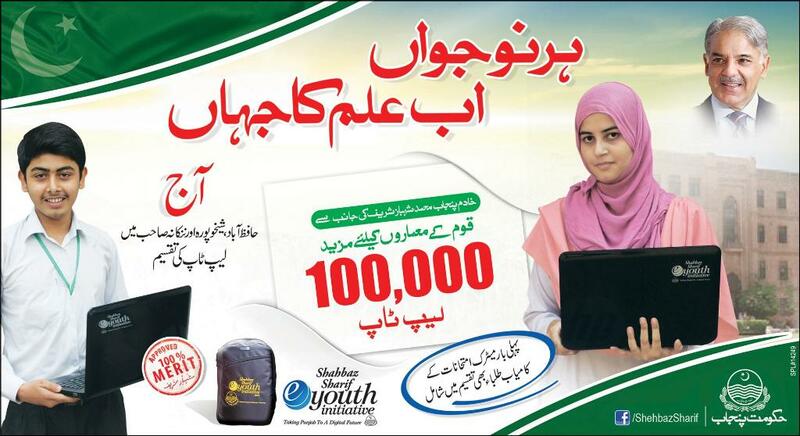 15000 Prize Bond Draw is balloting on dated 04/01/2016 by the National Savings of Pakistan and the Directorate Government of Pakistan announced the 65th No. 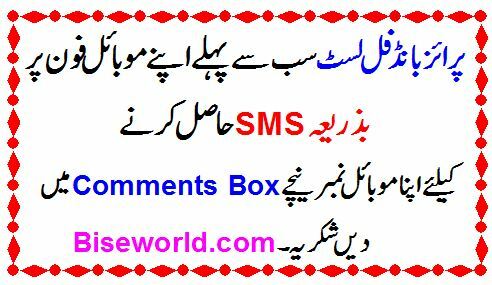 lucky draw of rupee 15000 (Fifteen Thousands Rupees) draw result full list is free download at www.Savings.gov.pk. 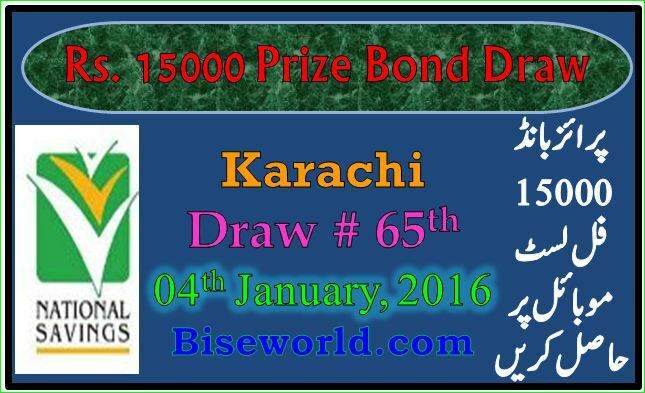 In the starting month of new year the Prize Bond Draw Result 15000 Rupees will be declared the date of 04-01-2016 of draw number 64th full list uploaded at this webpage of Karachi 15000 Prize Bond List January 04, 2016. The official government department is National Savings of Pakistan is responsible and organized the with good ways balloting all the lucky draws of Prize Bonds Include Rs. 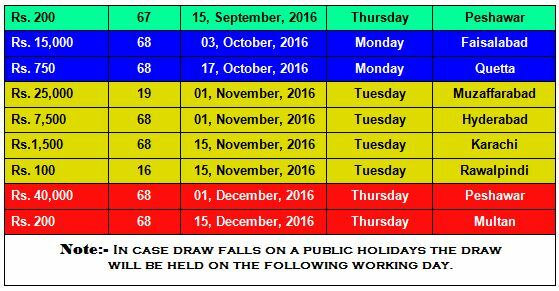 100, 200, 750, 1500, 7500, 15000, 25000 and 40000 these are declaring the after each 03 months and every month two draws will be announced. 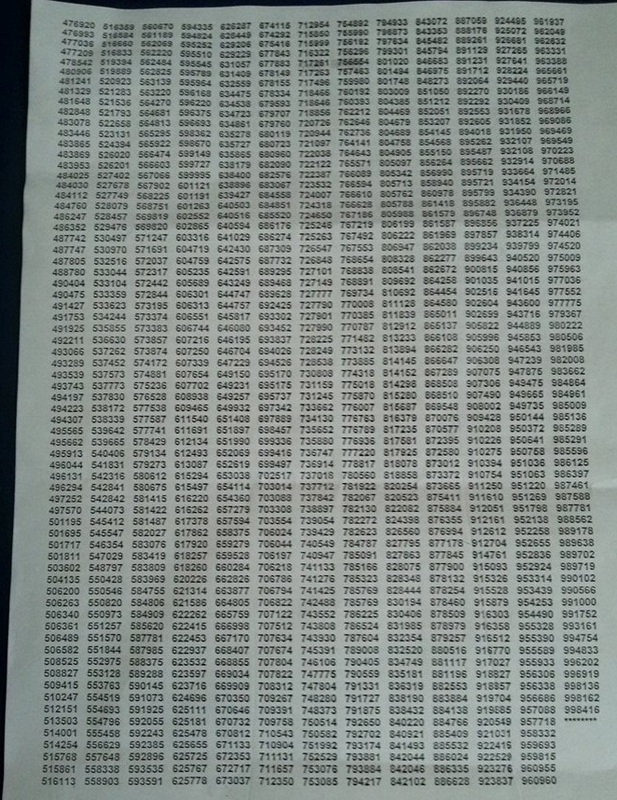 The entire prize bond consists of less than 1,000,000 number in which integrated the 06 digit numbers contained numeric (0-9) and alphabetics series (a-z). 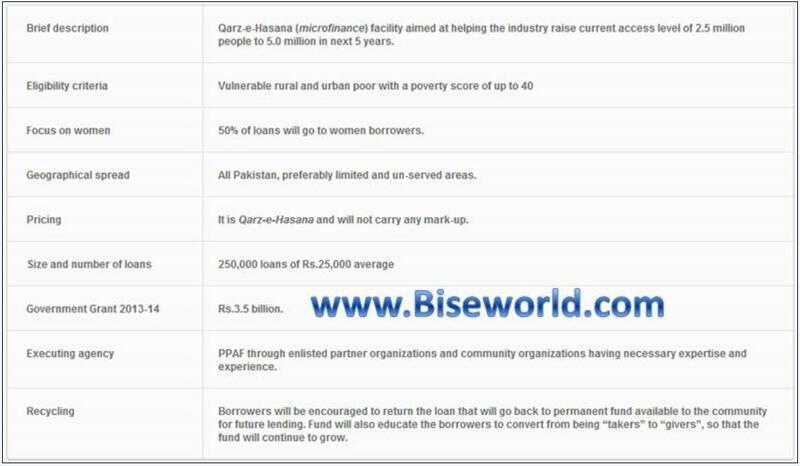 The State Bank of Pakistan is only once bank is responsible to managing the entire money to distributing the who’s winning the prize bonds scheme. 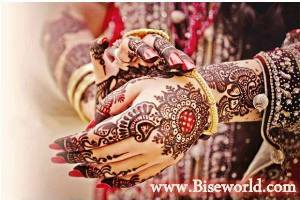 Every one wants to become a rich through this fabulous or magic scheme of money, in other western countries people called him lottery scheme especially in India, Indian public purchased the large number lottery for to try his luck and they should become millionaire through this money making scheme or lottery scheme. 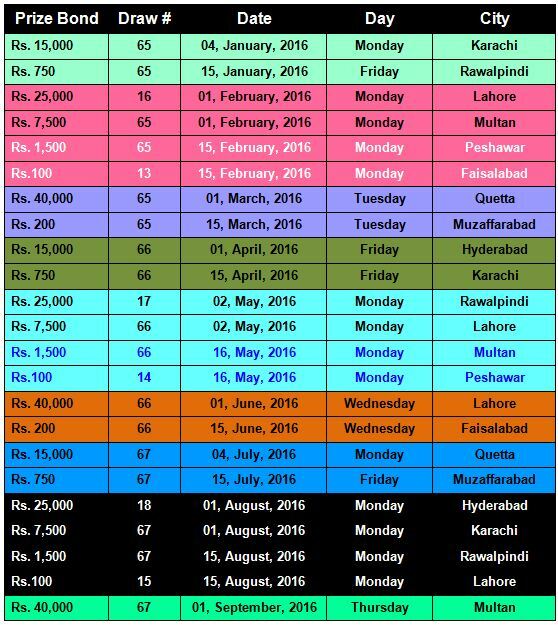 15000 draw is coming in the first biggest city of Pakistan is called the name of Karachi and the whole people who buy the prize bonds is waiting for their result of complete list fifteen thousand rupees of this week announce date 2016 January, 04. Kohe Noor TV where you can check the latest prize bond draws live broadcasting online and watches the full list of 15000 Rs. 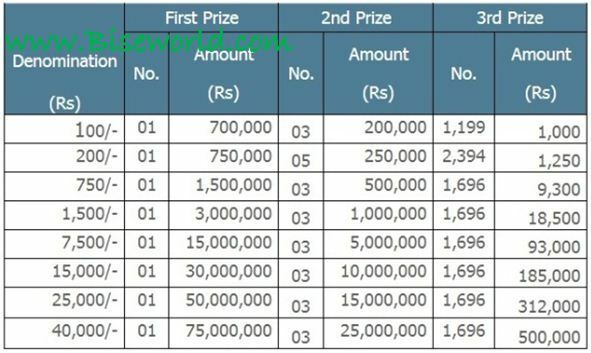 Prize Bond Draw List in the Morning timing is 09:00 am O’clock Pakistani time zone. Our team is also provide the live streaming link under the below where you can see and free download the rs. 15000 prize bond result of all winners and complete list available now. Click this link and online live watch the each prizebond draw. 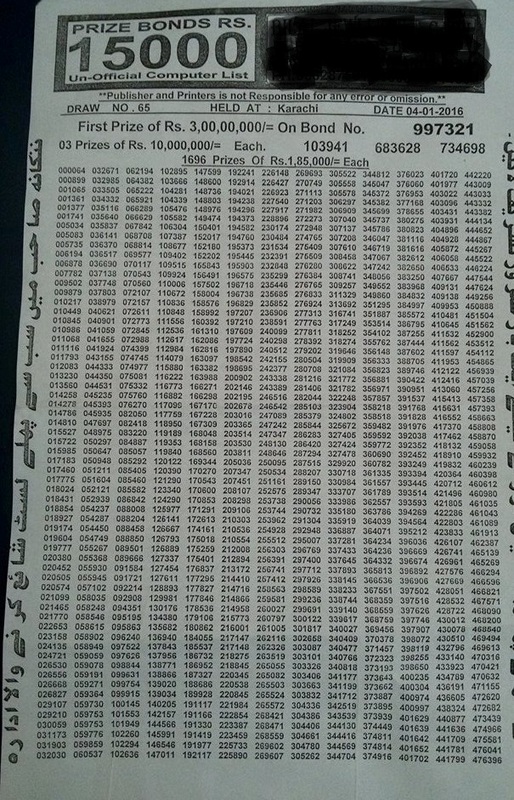 I will provide you the upcoming draw of 15000 Rupee Full List is uploaded at this webpage early soon you can check on this Monday Jan 04, 2016 Karachi computerized generate the winner numbers at the province of Sindh by the National Savings of Pakistan published the whole list of 15000 prize bond draw in official website.